The Blackfeet tribe in Montana, where I am a member, historically kept a calendar of astronomical events. 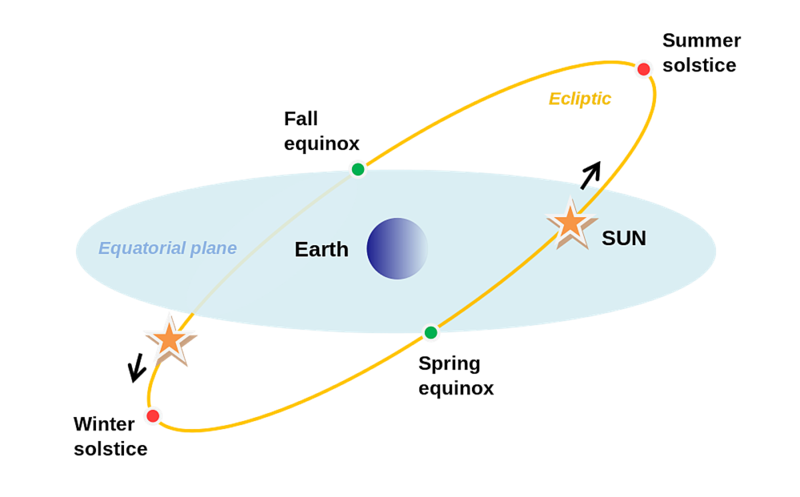 They marked the time of the winter solstice and the “return” of the sun or “Naatosi” on its annual journey. 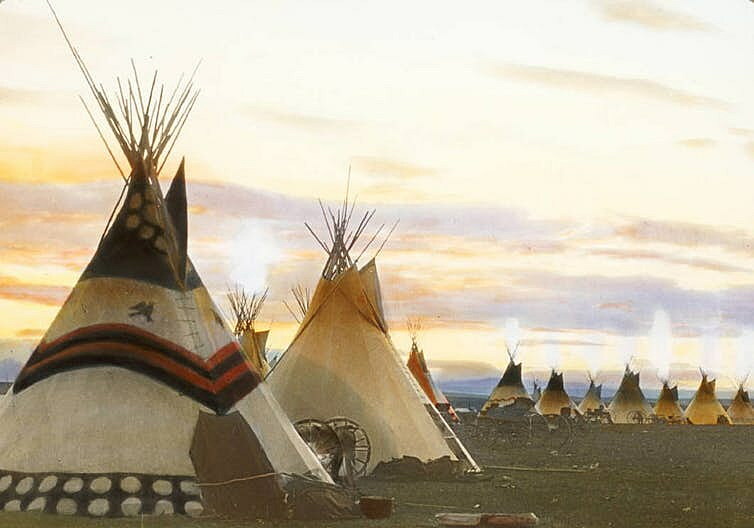 They also faced their tepees – or portable conical tents – east toward the rising sun. 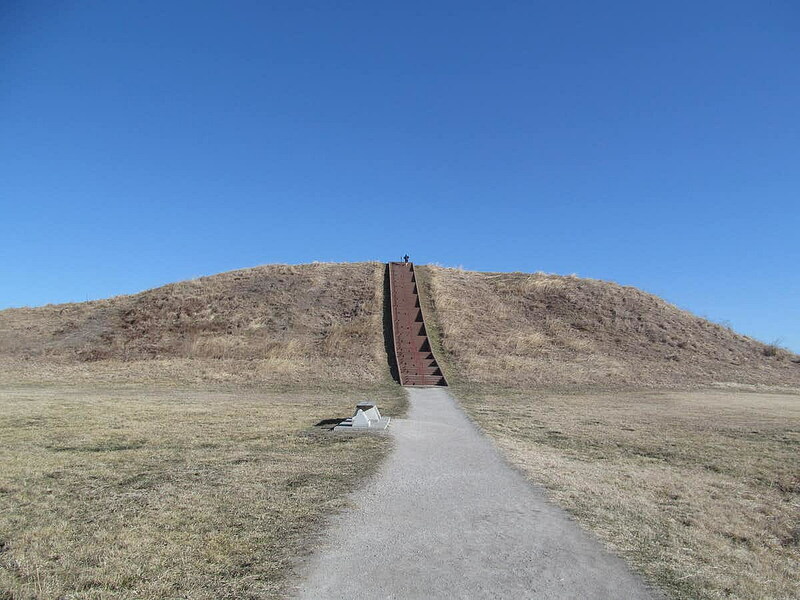 Although some winter solstice traditions have changed over time, they are still a reminder of indigenous peoples’ understanding of the intricate workings of the solar system. Or as the Zuni Pueblo’s rituals for all peoples of the earth demonstrate – of an ancient understanding of the interconnectedness of the world.